"Keeping your car driving and you going so you will come to us for all your Auto Repairs"
We want to help drivers by providing them with the best dependable service solutions for their cars by being the best auto mechanic in Miami Fl that we can be. And we want to be known for being the family business with the family approach to conducting business. 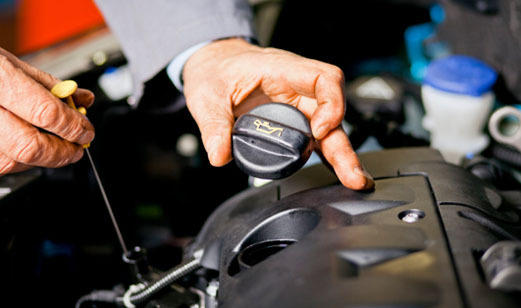 Our mission is to provide you with the same level of expertise from the box shop without the big box approach to busines by an auto mechanic that you can trusts. We want to keep it personal, close and 100% satisfaction with people you can rely on and accessible for all your auto needs. Wishing you a great Summer! We will be providing tips and deals for everyone this Summer! With love from the Japanese Car Care team! With the price of gasoline today, the subject of fuel economy has become more important. Here at Camarillo Car Care, we have made a checklist of a few of the most important factors in maximizing your MPG's.